Call us now for a free survey on 0208 640 6517. 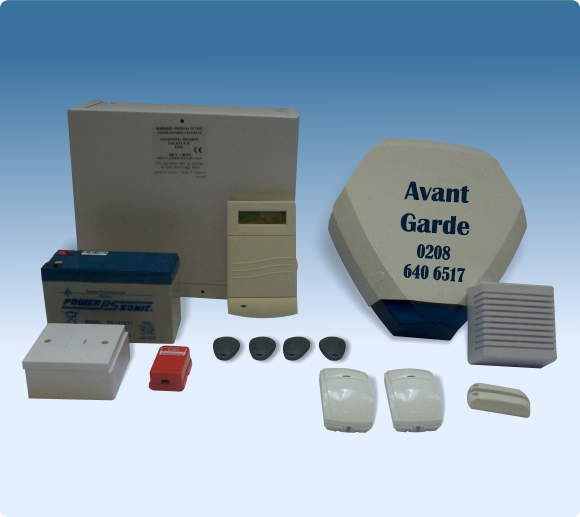 Maintenance & Monitoring from £20.00 per month! Above System supplied & fitted for £350 only! Additional Security devices can be fitted as required. 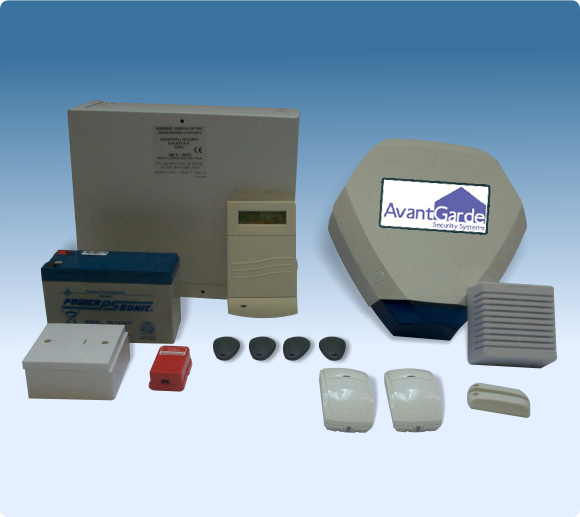 (a) System Monitored to contact your key holders on a first detection device being activated, your key holders and the Police on a second detection device being activated. (b) System Monitored to contact your home first and then your key holders should the correct password not be given. (c) Bells only System with a Speech dialer which can contact up to four telephone numbers. For Monitored Domestic premises, the Fire Services can also be contacted if your Alarm System incorporates a Smoke Detector.